David Mayo, Partner at Benesch, represents independent contractors, brokers and service providers in contract negotiations and litigation matters and disputes in the telecommunications industry. 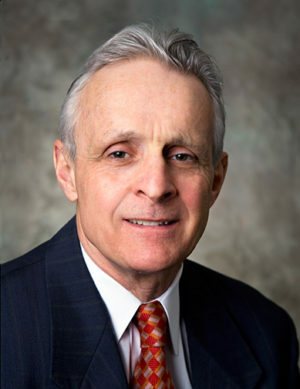 David has experience in all phases of litigation, including trial, arbitration, alternative dispute resolution and appellate advocacy in state, district, federal and bankruptcy courts. He is past Board Chair of the Cleveland APL, is a founding board member of Chamberfest Cleveland, and also a former board member for Heights Arts. He has 5 adult children and lives in Kirtland with his wife, Ellen. He and Ellen own a 91-acre farm in Ashtabula that they preserved with a conservation easement in 2015.